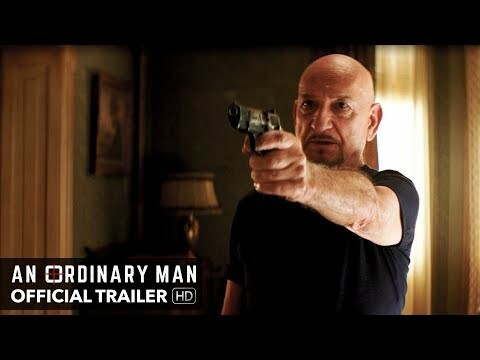 The life of a fugitive war criminal takes a turn for the unexpected in An Ordinary Man. After years of hiding in plain sight following the brutal Balkan wars, a man known only as the General, ferried nightly from couch to couch by faithful loyalists, at last is placed in an apartment of his own. When Tanja, the young housemaid of the prior tenant unwittingly stumbles through his door, it’s clear to both that her simply departing will not be an option. What follows is a cat and mouse game of intentions and identities, in which the General's need for human contact drives him to take increasingly greater risks, pressing to unearth Tanja's secrets... and setting them both on a collision course with the past.